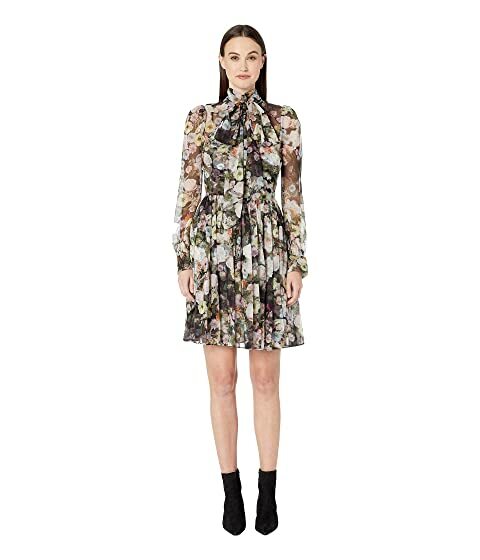 Be amongst the best dress in the Adam Lippes™ Printed Chiffon Mock Neck Mini Dress. Gathered waist with straight hemline. We can't currently find any similar items for the Printed Chiffon Mock Neck Mini Dress by Adam Lippes. Sorry!